Today I am going to discuss a couple of the Metallic Dragons. 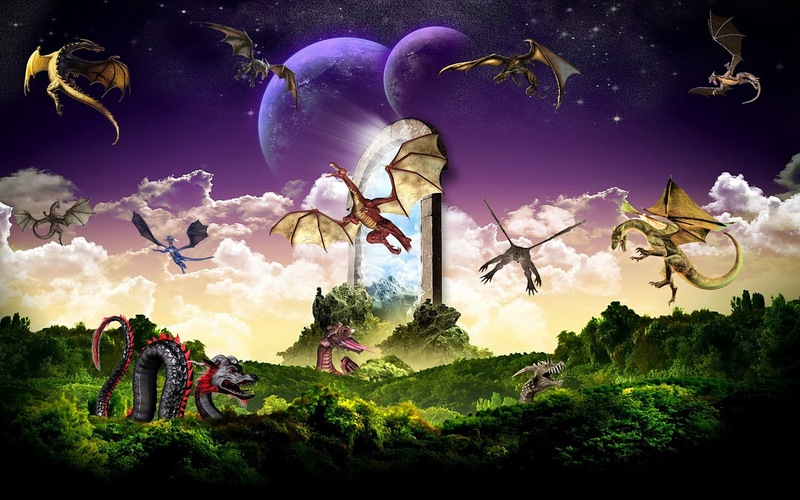 To see previous posts about the Chromatic Dragons go here. 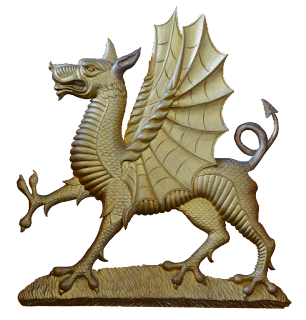 Brass Dragon: Brass dragons are the most gregarious of all the dragons. They love conversation. They are also the most humble, but love to talk so much that they believe that any sentient beings cannot bear to miss their company. The Brass Dragons would rather talk than fight. For the most part they are a friendly dragon unless they feel threatened then they will put the aggressor to sleep with a dose of sleep gas. When his enemy awakes he may find himself pinned or buried up to the neck in sand and listening to small talk until the dragon tires of it. The Brass Dragons crave sunlight and dry heat so their lairs are often found in hot, arid regions, particularly sandy deserts. They are located in high rocky caves, preferably facing east so the rising sun warms the rocks. Several bolt holes are dug into the base of the cliff where the desert winds have piled up sands. Tunnels are burrowed parallel to the cliff face in the hard packed sand. The lairs are generally located near heavily traveled areas so they can satisfy their desire for conversation. The Brass Dragons prefer organic treasures. The hoard will often include items made from wood, textiles and other examples of fine handicrafts made with exquisite materials. 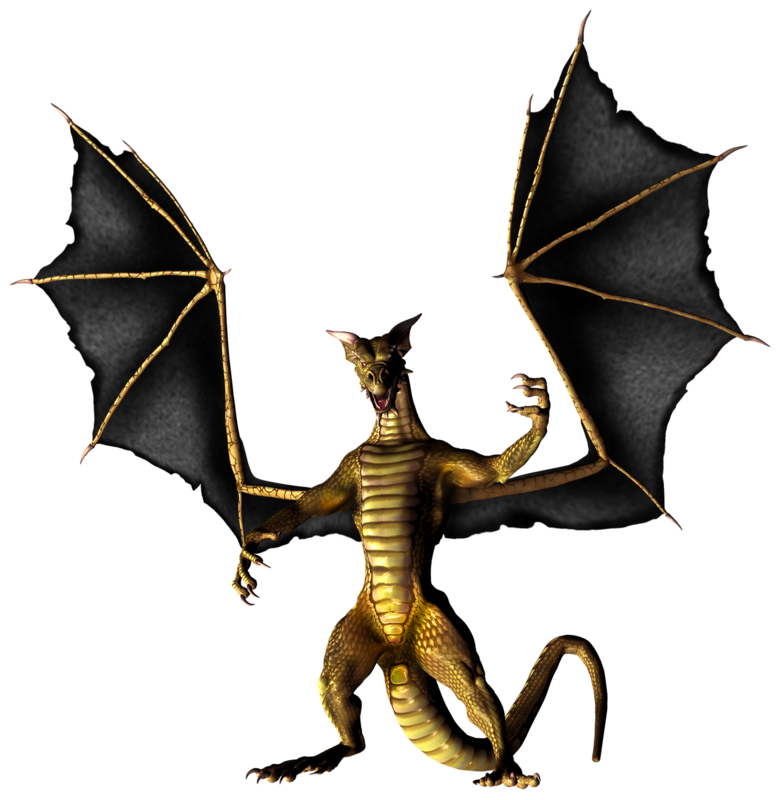 Bronze Dragons: Bronze Dragons value justice and do not tolerate cruelty or anarchy in any form. If he captures someone, the culprit will face fast retribution using a disguise. They find other creatures fascinating, especially humans. The Bronze Dragon will polymorph into a small, friendly animal to study other creatures. Courtship and mating is a deliberate and respectful affair. They mate for life and even refuse to take a new mate if the original dies. They tend their eggs and offspring and defend them to the death if necessary. Tropical coastal areas near deep fresh water or salt water is where you will find the Bronze Dragons Lair. They frequently visit the lower depths for a swim in the cool water or a chance to hunt for treasure. The lairs are in caves that are accessible only from water, but the lairs are always dry-- they do not lay eggs, sleep or store treasure underwater. The cave will have a lower are that floods at high tide and an upper that remains dry all the time. The Bronze Dragons love to collect pearls, coral, intricate shells and pearls. Their favorite though is gold which does not tarnish in their humid lairs. 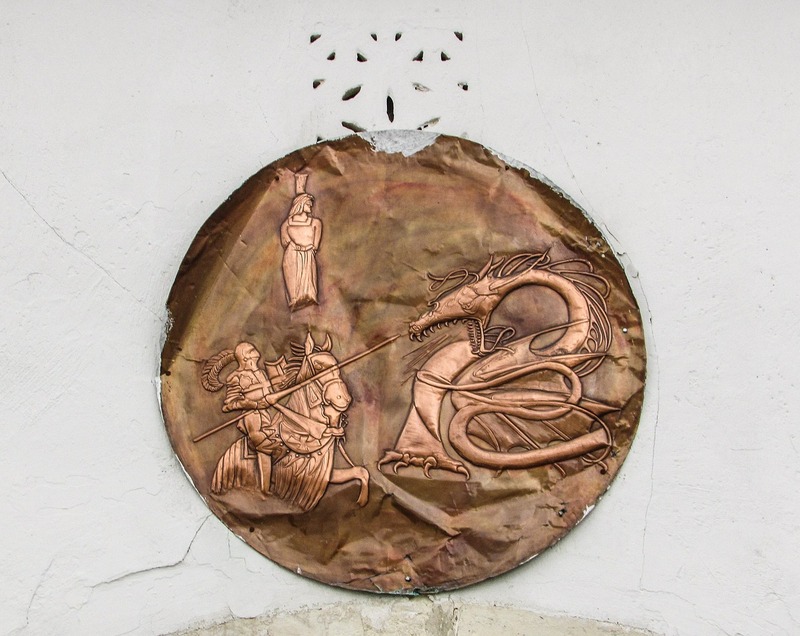 Copper Dragons: Copper Dragons are the pranksters of the dragons. 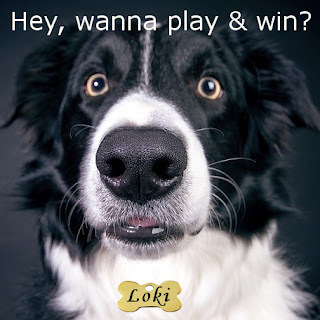 They love a good joke or riddle and appreciate all forms of humor. However, they also have a covetous, miserly streak. They are social creatures. Courtship is an odd mixture of tenderness and outrageous humor. They exchange small gifts of food and treasure, but their real currency is wit. They are attracted to dragons that will make them laugh. Copper Dragons do not mate for life, but stay together long enough to raise their offspring to adulthood. Lairs can be found in dry, rocky uplands and mountains. Their lairs can be found in narrow caves. They use their ability to move and shape stone to enhance the lair and conceal the entrances. 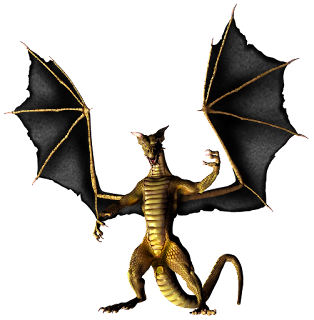 The dragon constructs twisting mazes with open tops to allow them to fly and jump over intruders. The favored treasure is metals and precious stones as well as finally sculpted statues and well crafted ceramics. How fun Chris. I love learning about your dragons. Your dragons are so unique! I love this series, thank you for sharing! I'm really enjoying this dragon series. Thanks, Chris! And our dragon education continues thanks to Chris Weigand! This is just awesome stuff! I think I love the Brass Dragon the most with its love for its offspring. I see it loves water and pearls and can't help but wonder if any live in the Caribbean? I so love this series...finding out about the characteristics of dragons! Thanks for posting, Christina. I continue to adore the diveristy and complexity of these dragons. Great post. How interesting! I love the Metal dragons, especially the Bronze, although I quite like the idea of the prankster Copper Dragons too. 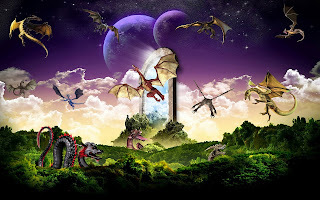 Today on #OurAuthor Gang, author Chris Weigand tells us about a couple of metallic dragons in another installment of her series on the many breeds of dragons. I had no idea dragons are so complex! I'll have to start reading dragon stories. Thanks for the great series Christina!